Hand Held Welder - This do-it-yourself hand held welder is this week’s Featured Item of the Week. 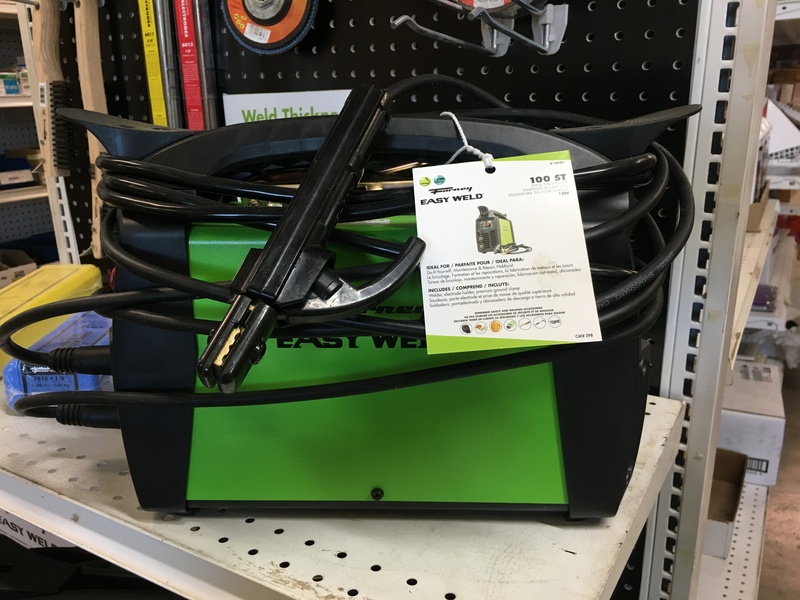 The Easy Weld is the perfect 110 volt welder for the hobbyist, maintenance technician and one who is learning the craft of welding. This affordable welder is a great entry tool and is a must to consider. 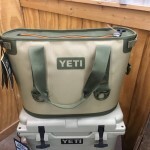 Stop by and let us show you. See you soon. 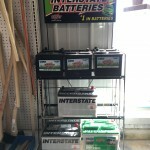 Interstate Batteries - Every year, about this time, we begin to sell lawn and tractor batteries like mad. Therefore this week’s Featured Item of the Week is the lawn and garden tractor battery made by the ever popular Interstate Battery. From light duty 180 cranking amps all the way to 1180 cranking amps, if we don’t have it, we can get it in a day. Stop by and let us help you make your life easier. See you soon. 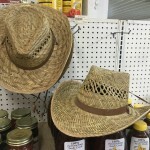 Every week in May, we highlight one of our favorite products at Eagle Hardware Farm and Ranch! 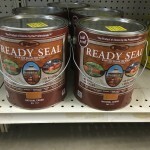 Each featured product is something you may need now as springtime pests and weeds appear, it may be a new product we are carrying, an item that is on sale, or it just may be a product we think you plain just need to know about! May 2 - Citrine - This Week’s Featured Item of the Week is actually one of our fastest moving products this spring. 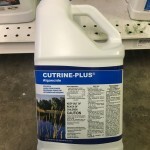 Cutrine is a multi-species pond algaecide that works quick and effective. With all the rain, ponds are full. Will full ponds and the warming of longer days, algae is sure to wreck havoc on area ponds. Waiting too long runs the risk of starving the fish of their much needed Oxygen. Need help determining how big your pond is and treatment amounts? Stop by and we can help. See you soon. May 9 - Mosquito Beater - As we thank the man upstairs for the green grass and full ponds from all the spring rains, do we have to thank him for the mosquitoes? Ugh! I’ll give a dollar to whomever can tell me one profitable thing they do. In the mean time, if you would like to help them find another area to buzz or neighbor to visit without all the chemicals try this week’s Featured Item of the Week. 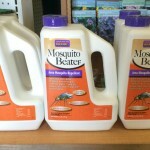 Mosquito Beater is a crazy effective way to organically treat your lawn for mosquitoes. Its blend of grasses, oils and granular give off a scent offensive to them yet still pleasant to humans. Stop by today and let us show you! See you then. 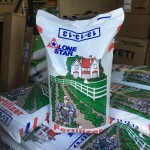 May 16 - Fertilizer 13-13-13 - This week’s Featured Item of the Week is one of our most popular items this spring. Stop by today for a perfect blend of fertilizer for your lawn and garden. Need help determining how much to use, just let us know how big of an area you wish to green up and we can help. 13-13-13 used in the right about is a fail-safe fertilizer for lawn, pasture and garden. See you soon. 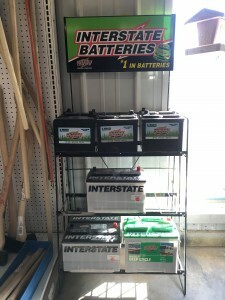 May 23 - Interstate Batteries - Every year, about this time, we begin to sell lawn and tractor batteries like mad. 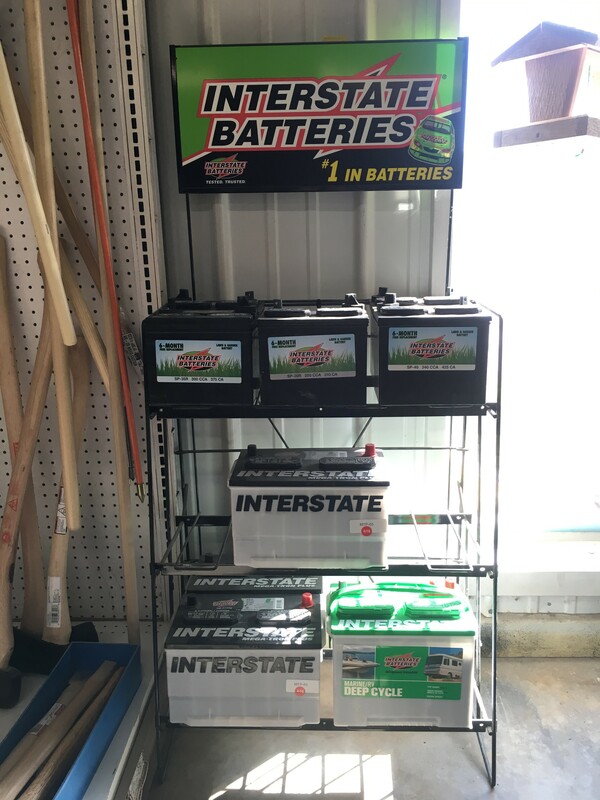 Therefore this week’s Featured Item of the Week is the lawn and garden tractor battery made by the ever popular Interstate Battery. From light duty 180 cranking amps all the way to 1180 cranking amps, if we don’t have it, we can get it in a day. Stop by and let us help you make your life easier. See you soon. 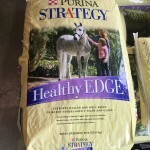 May 30 – Healthy Edge - If you have a horse and need to find a good feed that has a balance of protein, fat and fiber yet seem to be bouncing around trying to find one, stop!!! 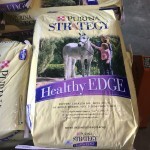 This week’s Featured Item of the Week is one of Purina’s top selling horse feeds. Come see us and let us introduce to your Strategy Healthy Edge. See you soon.